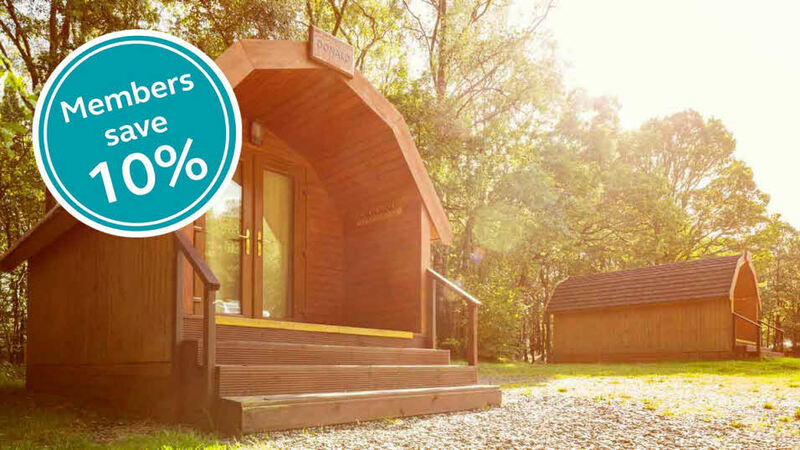 Glamping pods are a stylish and comfortable way to enjoy a unique holiday experience. Upgrade your glamping holiday with a stay inside one of these iconic 1940s-style caravans. 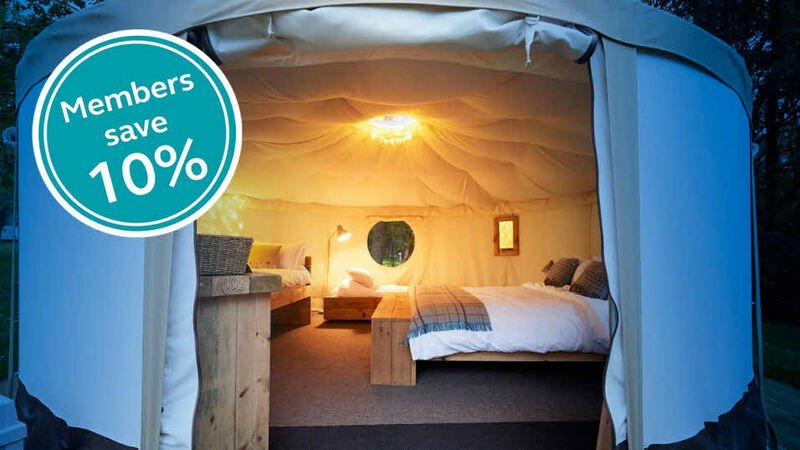 For a natural and authentic glamping experience, immerse yourself in outdoor luxury in one of our yurts. 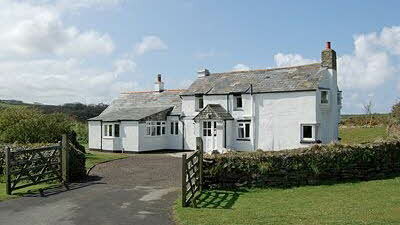 There's more to our Club sites than meets the eye! 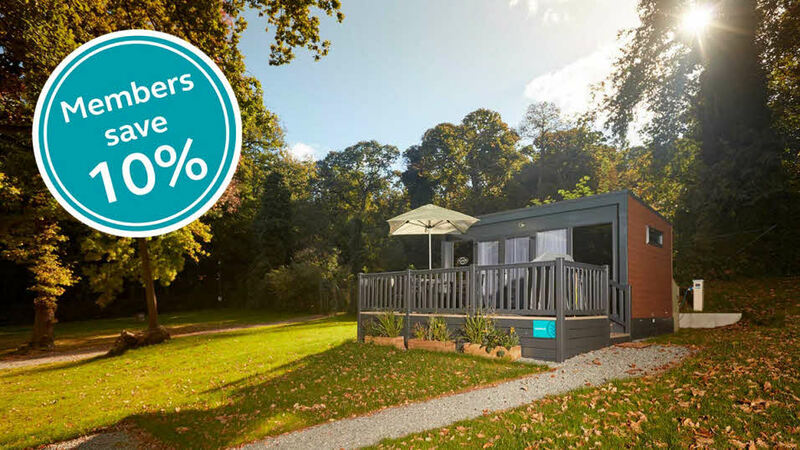 You can experience a unique holiday at over 45 locations that are accessible to those who choose not to bring a caravan or motorhome, by instead trying our glamping accommodation, holiday cottages and camping pitches. There really is something for everyone on our sites. 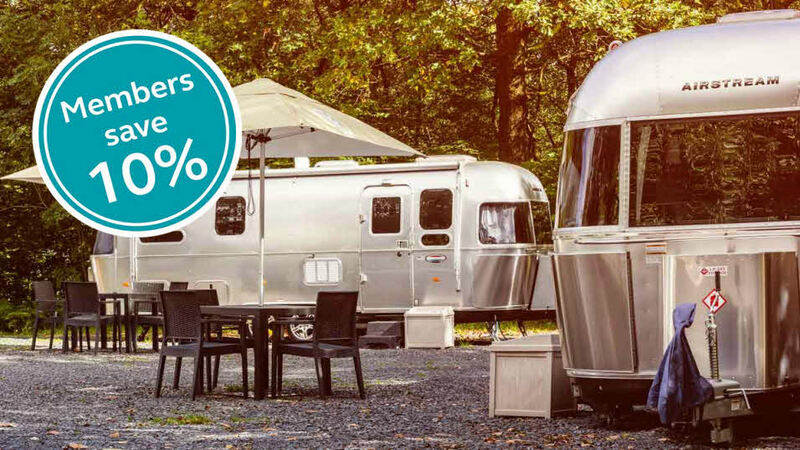 Through Experience Freedom, we offer glamping pods for a bit of luxury, wooden camping pods for that outdoor feeling, yurts for a safari-like experience and glamorous all-American Airstream trailer caravans, and it’s all accessible to members with a 10% discount - all year round! Better still, friends and family members can benefit from this offer too when they stay on site at the same time. Find out more about how you can save. 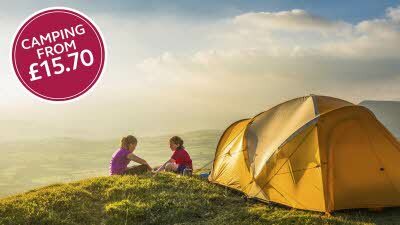 Got a taste for camping under canvas? We offer tent pitches on over 50 of our sites. 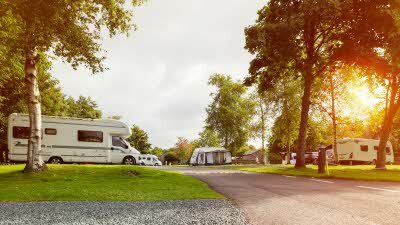 Try out caravanning or motorhoming before you buy one, with our new hire scheme with trusted partners.